New warning over phone and online scams. 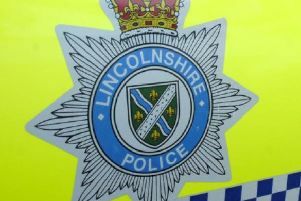 Lincolnshire Police are warning people about scam phone calls after reports of fraudsters claiming to be from the bank and telephone service providers. The warning includes advice not to give out personal details over the phone due to the risk of people being cheated out of their money. It follows the launch of a Fight Back Against Scammers campaign run jointly by Lincolnshire Police and Lincolnshire Trading Standards after claims that, over the past year, 350 people in the county have reported being targeted by scams.